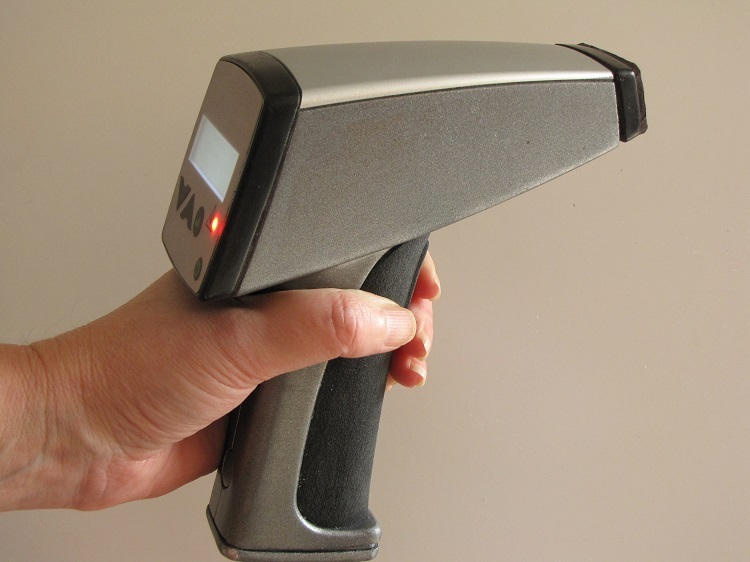 The TAU is a hand-held, battery powered device that uses a cutome dual-laser module, a spectrum analyzer and custome electrionics to idenitfy the presence and concentration of a unique blend of taggants. Dave Wills, Inc. was responsible for the design of the electronics, software and algorithms used uniquely identify the taggants. 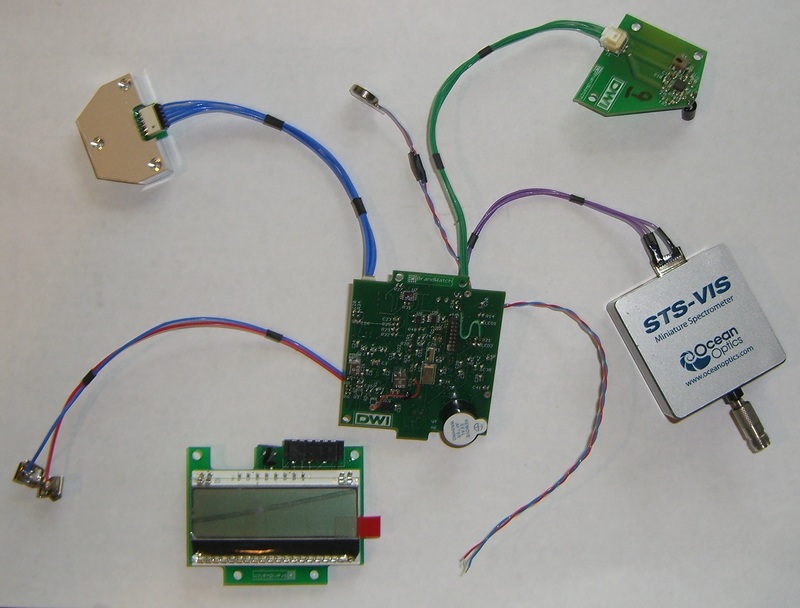 Dave Wills, Inc. also developed PC tools allowing the development of a set of identifiers unique to each blend of taggant to be downloaded to the TAU in the field. The internal components of the TAU are shown here.